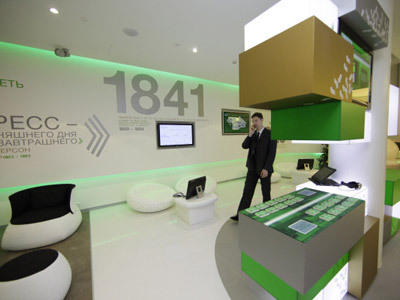 The bank, a subsidiary of Kazakhstan’s BTA bank which is owned by Mukhtar Ablyazov was announced insolvent and stripped of its operating license with total ATM bank debt equal to total deposits, estimated at 15 billion roubles.ATM Bank’s debts include corporate deposits and 7.4 billion roubles in unsecured credit from the Central Bank.The move comes after the Central Bank of Russia has restructured ATM’s credit five times. 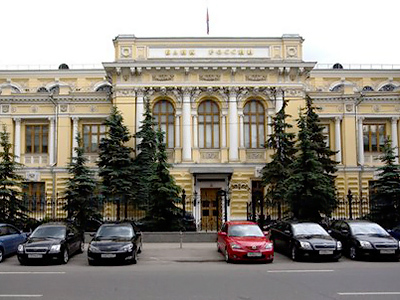 BCS analyst Maxim Shein, says the Central Bank move reflects concern that despite depleting liquidity ATM Bank was continuing to attract deposits. ATM bank liquidity problems emerged when it was still BTA Bank, in early 2009. 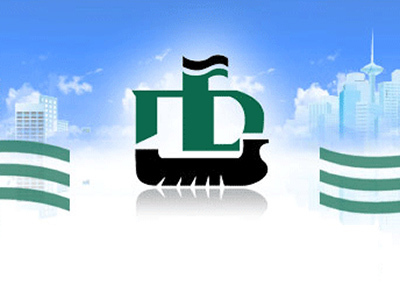 The Kazakh parent, also BTA Bank, was on the verge of collapse when the Kazakh government nationalized it through the acquisition of 78.14% of banks shares by a state fund in February 2009.The bank was also providing financing for Mukhtar Ablyazov related construction projects. Shein added that the Deposit Insurance Agency should not have allowed such a bank an operating license and that developments are going to add to pressure to tighten banking operating requirements.